Brainpower Naughty maths learning and development centre. Naughty Maths is a competitive and 100% game based program that endow students with challenging opportunities to evolve as intellectual beings. 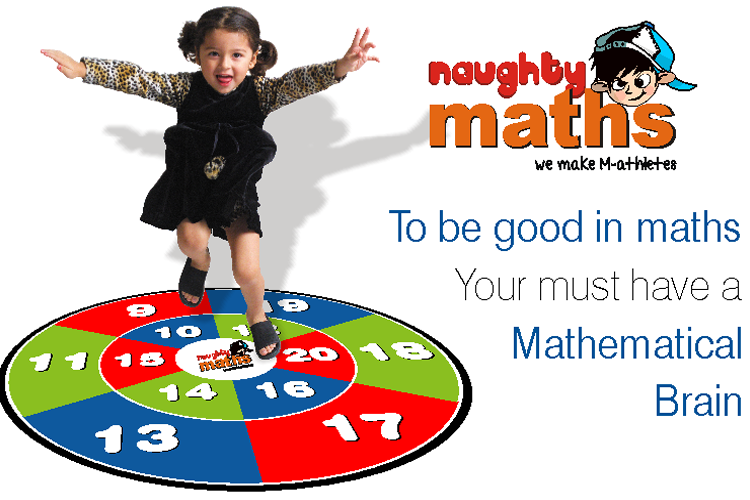 Naughty Maths is a platform for kids that promote good beginnings towards mathematics. Throughout the initial ages, children show strong attraction for maths through activities such as counting their toys, finding patterns in puzzles or building shapes and blocks. But eventually, we experience a withdrawal from the subject. Maths becomes a 'scare' for many. “Naughty Maths” is a competitive and 100% game based program that endow students with challenging opportunities to evolve as intellectual beings. This is a specialized program that ensures practicing maths in an engaging and fun loving environment. 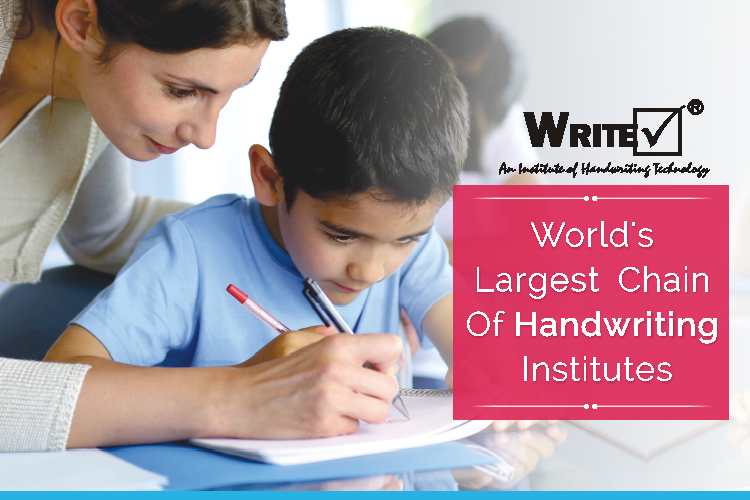 It is an enrichment program that enhances children's mental arithmetic skills. We connect the naughtiness of children with the competitive, challenging and interesting games . “Happy Stress” (as we call it) while playing these exiting games, increases the dopamine level of children and improves their “number sense” along with the overall brain abilities. 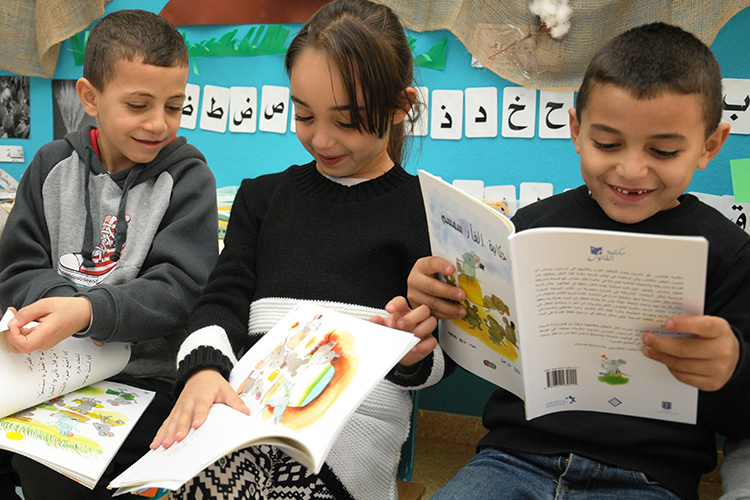 Learning through varied aspects of play often promotes children to think & come up with new approaches. The most highlighting wonder of Naughty Maths is that it allows children to perform high-speed calculations. 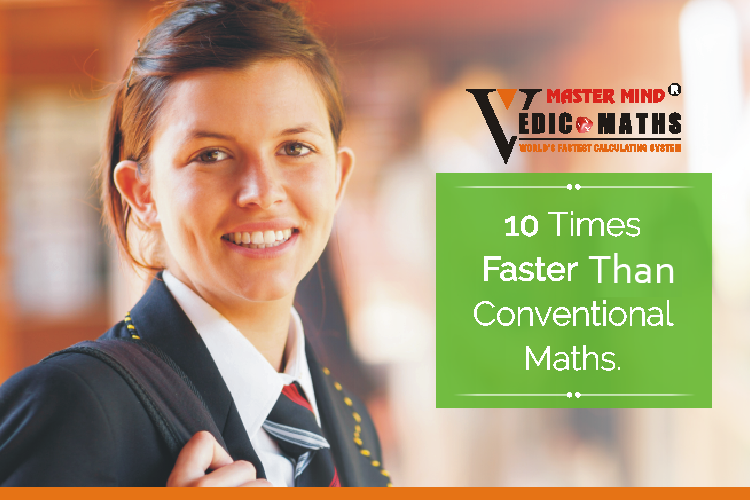 After joining this program, kids learn to solve maths problems mentally in just 2 to 3 seconds. Kids can efficiently compete with a calculator and can beat it. The games played here complement the natural learning process followed by the brain. 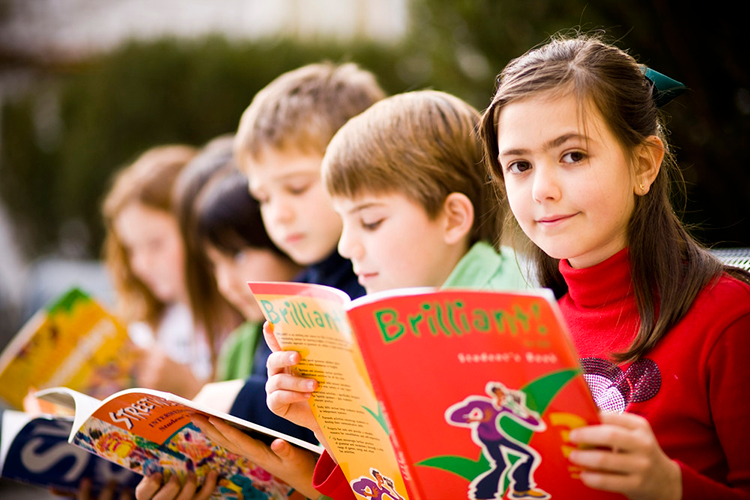 The mental workouts of the brain make the students active and participative. 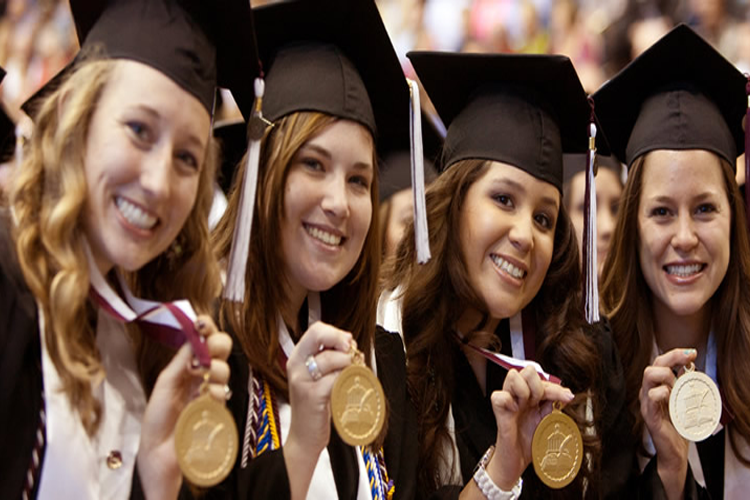 Ultimately their concentration level and logical thinking improves which promotes the speed of calculations.